A rare “death default” clause in a mortgage has cost a Virginia family its home – and serves as a reminder to originators to make sure their customers understand all the terms of their loans. Peggy Stroud, of Powhatan County, Va., learned about her father’s promissory note the hard way, as her family home was sold last week in spite of her continued mortgage payments after his death, according to CBS News 6 in Virginia. Both her parents died in the home, and after Stroud’s father died, she carried on making his mortgage payments – a total of about $8,500. 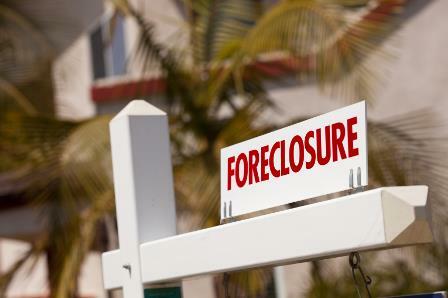 Local attorneys told CBS 6 that Stroud’s father’s decades-old promissory note was still legally binding – giving the bank the right to foreclose on the home. Shane Frick, a local real estate attorney not related to the case, told CBS 6 that the death default clause was rare but not unheard of.